So, let’s start the list with one of the best selling cars from Maruti. The new Maruti Suzuki Swift is expected to launch early next year and will be showcased at the Auto Expo 2018. 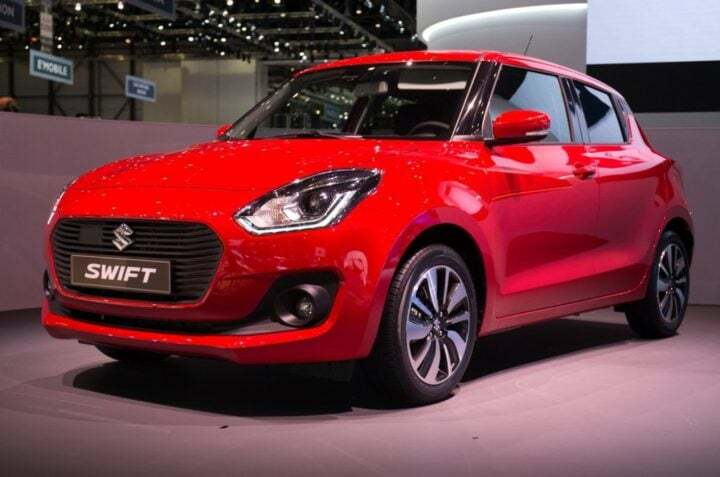 The new Maruti Suzuki Swift will have a new design and will be powered by a newly tuned engine which is speculated to be more fuel efficient and performance oriented. 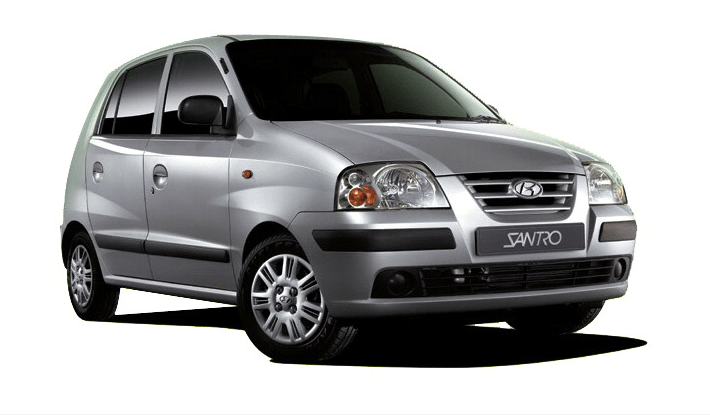 Hyundai Santro needs no introduction. This tall boy from Korean Automaker Hyundai has given a hard time to its competitors for a long time. 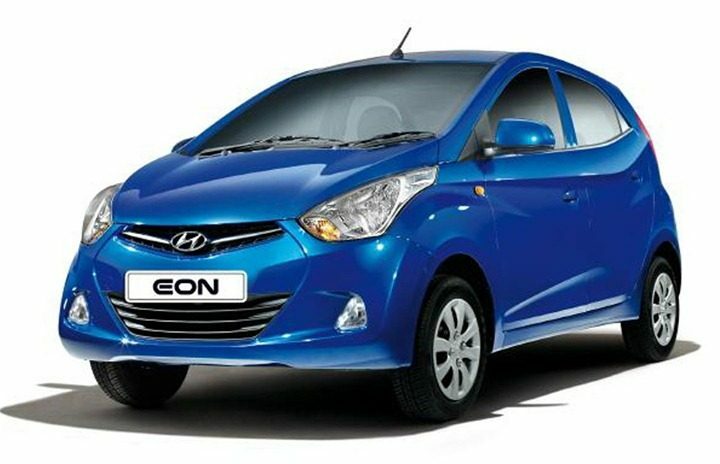 Hyundai tried to replace Santro with their Eon but failed to cope up with the success of the beloved Santro. Reports claim that next year Hyundai will reintroduce Santro in a new avatar and will ditch the diesel engine for a CNG kit. 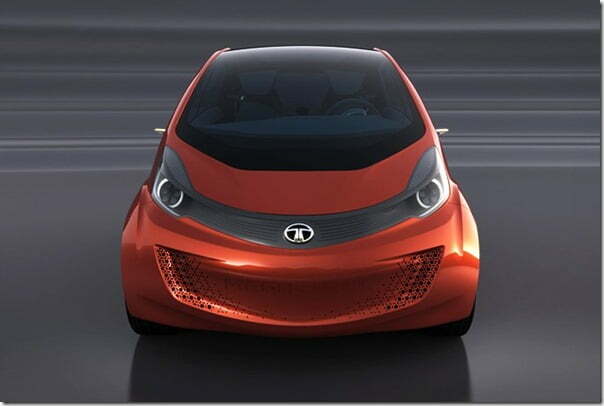 Tata Nano Pelican is the company name for the upcoming Nano hatchback from Tata Motors. The new iteration of Nano will be bigger and will directly compete with Maruti Suzuki Alto. Under the hood, it is expected to feature a 0.8-litre diesel engine and a 1.0-litre petrol engine. The car is expected to launch before the end of this year. As the names suggest, Ford Figo Cross will be an off roader version of the regular Ford Figo. It will have high ground clearance and is likely to ditch the 1.2-litre petrol engine for the 1.5-litre one. I will also feature a powerful diesel engine. It is expected to be showcased at the Auto Expo 2018. Tata will soon be launching their new hatchbacks in the market will be a smaller version of the TATA Tiago. There will be 2 smaller hatchbacks namely the Tata Tiago Aktiv and the Sport. 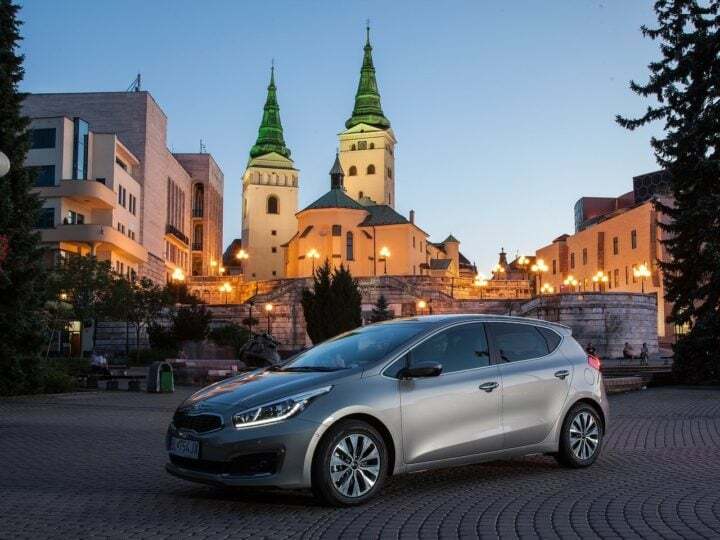 Tiago Aktiv will be a car which you can take on a road trip to the mountains with no second thought and the Sport is more of an urban hatchback. Both the cars will feature the same 1.2-litre three-cylinder turbo petrol engine and their only difference would be in the ground clearance. The new Honda Jazz is pretty decent when it comes to performance. However, it is likely to get a facelift next year to compete with the likes of Maruti Suzuki Baleno RS and Hyundai Elite i20. It may come packed with some new features but will come packed with the existing engine options only. 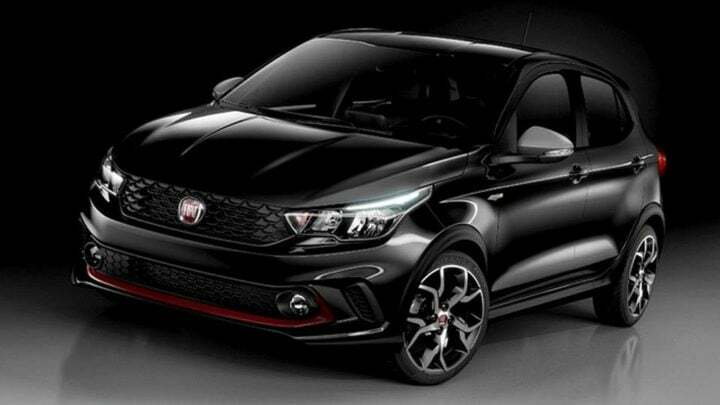 A strong rival for the Maruti Baleno RS and i20 elite is on its way and is expected to launch soon. MG Cars is a British car automaker and have been in the business for almost a century. 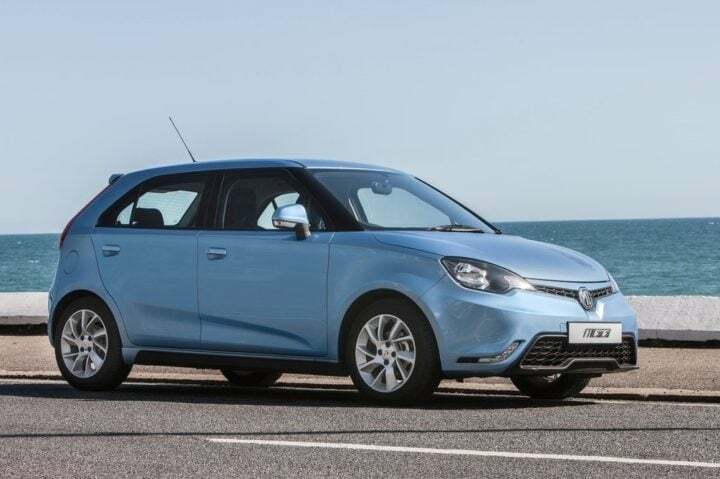 The UK version of MG3 offers a powerful diesel and petrol engines but its Indian counterpart is expected to be similar with the Chevrolet Sail UVA hatchback. 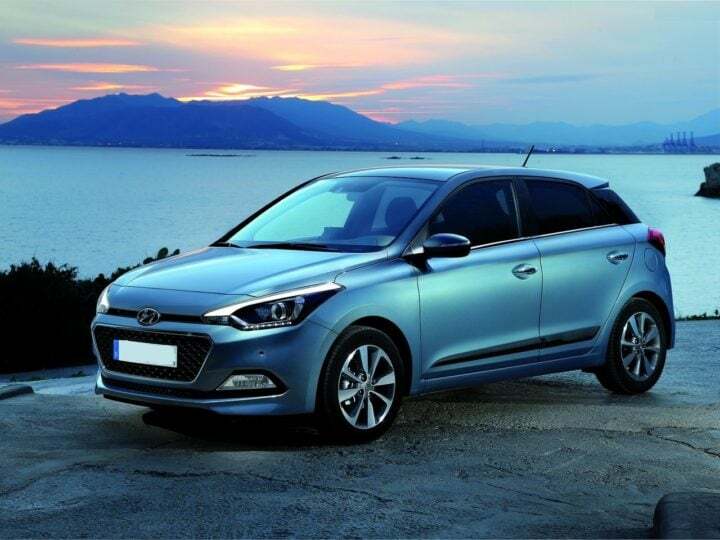 There is no doubt to the fact that, Elite i20 is the highest selling car offered by Hyundai Motor India Ltd. The manufacturer is all set to carry forward the car’s reputation by bringing in a facelift next year. There will only be a cosmetic change to the car and the top Asta model is expected to be higher than its current price. 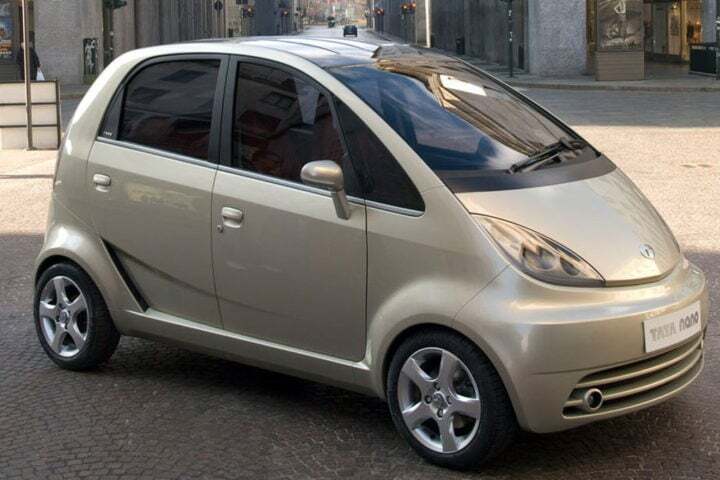 After failing to cope up with sales figures for the Fiat Punto, the French automaker is all set to replace its Punto with a new Argo. It will be more powerful than its predecessor and might feature a 1.4-litre petrol engine. It will directly compete with the likes of Honda Jazz, Maruti Suzuki Baleno RS and Hyundai Elite i20. KIA-a subsidiary of Hyundai Motor Company is all set to come to India with a line of cars for every segment. For the hatchback segment, they will launch their Ceed, which is a large premium hatchback. It will come with a 1.6-litre petrol engine and a 1.4-litre turbo diesel engine. This car is likely to give a hard time to its competitors. 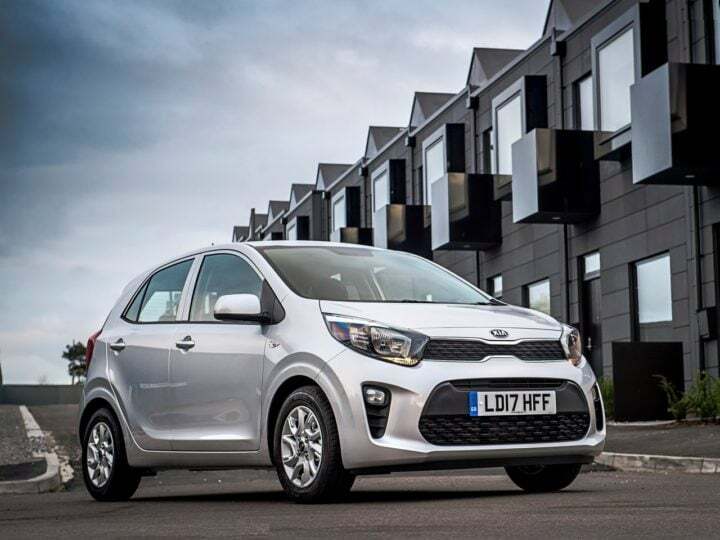 Just like its elder sibling KIA Ceed, KIA Picanto is India bound and it might be the first car that the South Korean automaker starts selling in India. It will give a hard time to the Maruti Suzuki Swift and will also compete with its close cousin, the Hyundai Grand i10. The engine for this car will be a 1.2-litre Petrol and it will borrow its Diesel engine from the Grand i10. Even though Hyundai failed to put a dent with its Eon, in the sales of its rival Maruti Alto, it has high hopes when it comes to its upcoming Eon facelift. The company is expected to redesign the Eon completely from the interior to the exterior. It will sadly come with the same engine which might get some retuning. 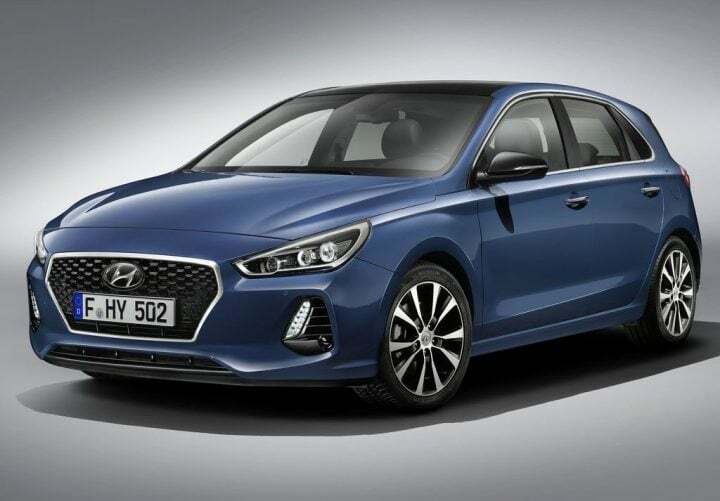 Hyundai might surprise us next year with their premium hatchback the i30. It is expected to be priced near the newly launched Verna and it can turn out to be a good alternative for the same. It will have an aggressive design which will be a bit similar to the new Verna. It will be the first large hatchback from Hyundai for India and only time will tell if it will outshine or not. The Alto has been Maruti’s highest selling cars for decades. Next year, it’s ready to get bigger with more features and a new generation. It is speculated that Maruti will completely change the design of the new alto and it is also likely to get an AMT gearbox. The next gen Alto will also feature a diesel engine. 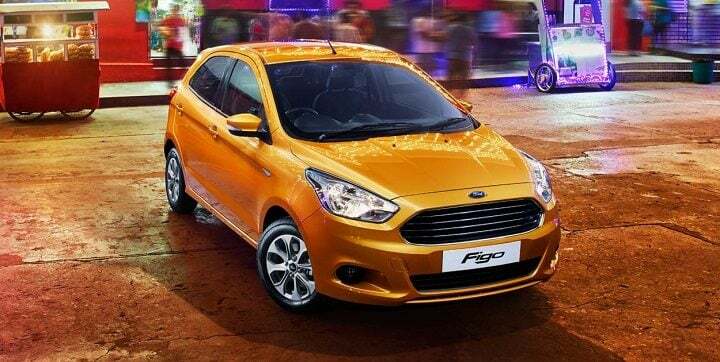 Ford is all set to display its new Figo at the Auto Expo 2018 along with its sedan version. If it comes to India, it will likely feature a 1.0-litre turbo and 1.5-litre turbo diesel engine. I will also bundle new features. 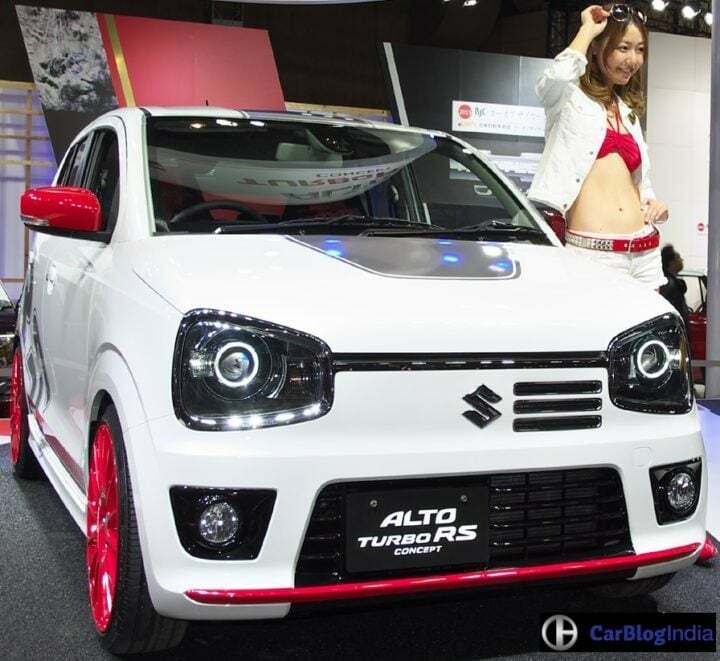 Earlier this year, Maruti Suzuki came up with an all new Wagon R for the Japanese Domestic Market (JDM). The Indian model will be based on this iteration with a slight design change. The amazing K10 engine will be carried over. Maruti Suzuki Celerio is a decent seller for Maruti Suzuki. Even though its diesel variant was discontinued due to its poor sales but the car has brought good sales for the company. It is expected that Maruti will revamp their Celerio with a new body and additional features. On the engines part, things will remain unchanged. 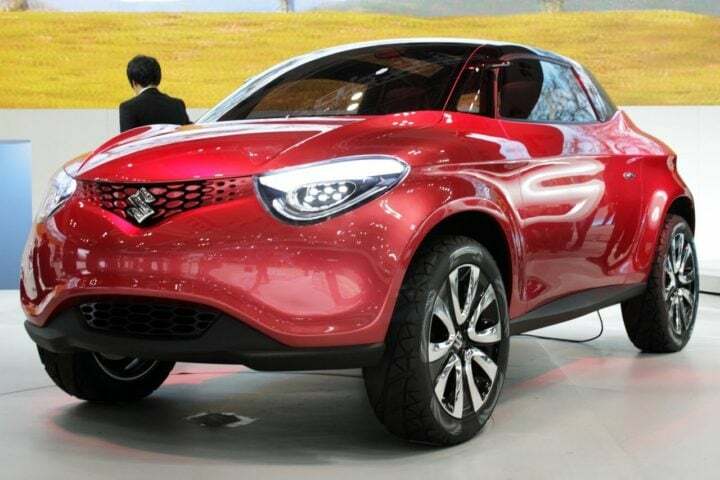 Maruti Suzuki has been keeping a track of Renault Kwid’s success and has been working on a special hatchback project which hasn’t been named yet but it’ll directly compete with the likes of Renault Kwid and others. Reports suggest that the car is likely to have SUV like design and ground clearance which will be a first for Maruti’s hatchbacks. It might share the engines with its close cousin- the Alto. International markets have already seen the new Polo and it’s time it hits Indian shores as well. The existing engines of the Polo will continue on the new car. The design will be changed inside-out and it will be packed with new features as well. The new Ford Figo is coming to India and will be showcased at the Auto Expo 2018. The new Figo will feature its signature plastic front grille and will feature a new bumper at the rear. It will retain its engines from the previous models but it might get retuned. 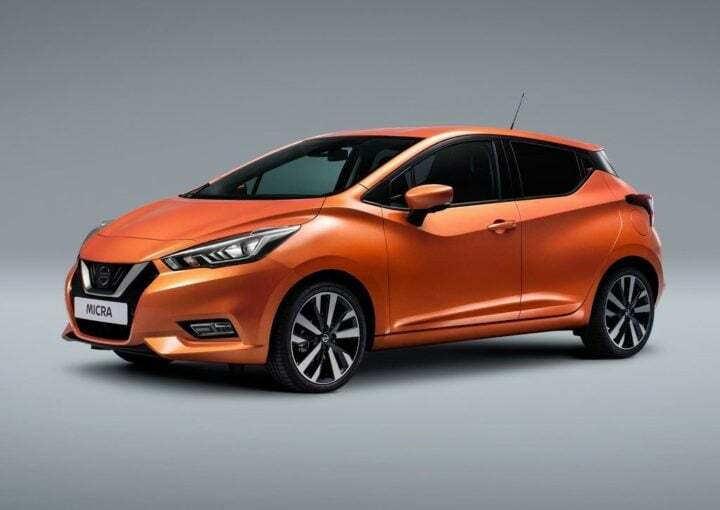 Nissan recently launched their new Micra but it is speculated that they will re-launch a newer and better version of the same next year. The new sportier and an ergonomically beautiful car will be showcased at Auto Expo 2018. It will give a tough time to Maruti Suzuki Swift and Hyundai Grand i10. 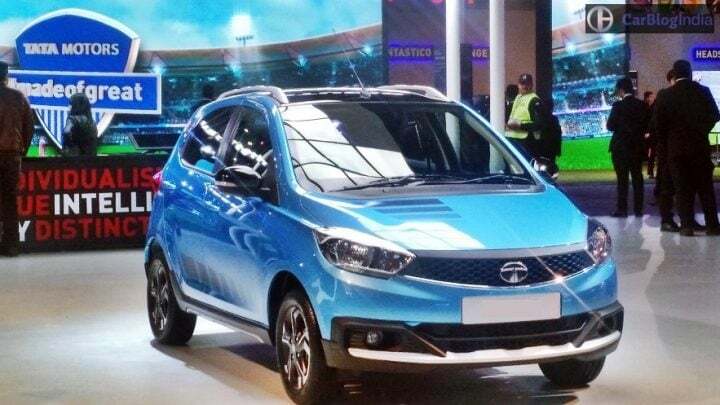 Tata is all set to revamp its car lineup and is expected to launch a hybrid hatchback for India. The megapixel will come with a single cylinder 325cc petrol engine coupled with 4 electric wheel motors that will be able to 10KW power at each wheel. The hybrid will have an amazing set of interiors as well. Renault, the French car automaker has left a mark in the Indian automobile industry. 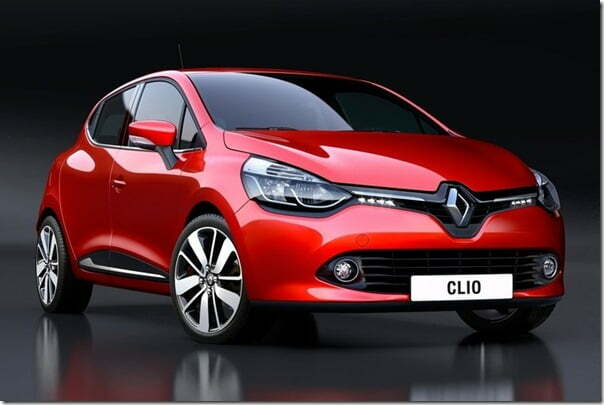 Renault Clio which is a top-seller in international markets is making its way to India, next year. It will feature 1.2-litre petrol and a 1.5-litre diesel engine. The car will be a head-turner for its looks and will come packed with additional features as well. Tata showcased their Pixel back in the 2012 Auto Expo. Since then, there have been many discussions as to when the car will be launched in India. The car sports a futuristic look and packs a punch in a light body. 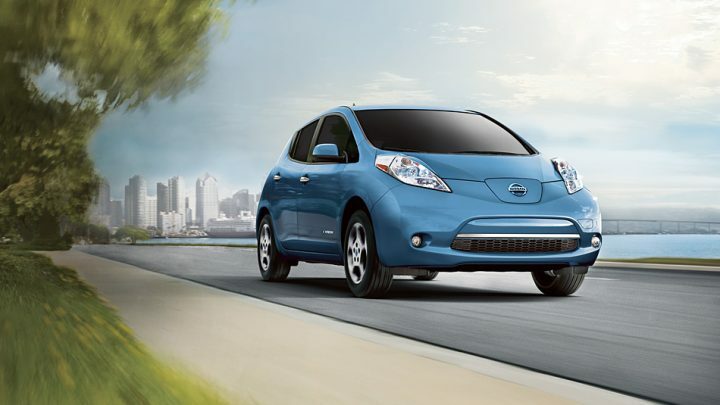 Nissan Leaf is a fully electric vehicle with long range and futuristic design. It can travel around 134 kms on a single charge. It will give a hard time to other hybrid and electric cars. Apart from the futuristic design, the car also comes with loads of features. With the recent launch of the third generation in the US, it is more likely to come to our country. The BMW i3 is the perfect combination of comfort, luxury and comes with sophisticated equipment. 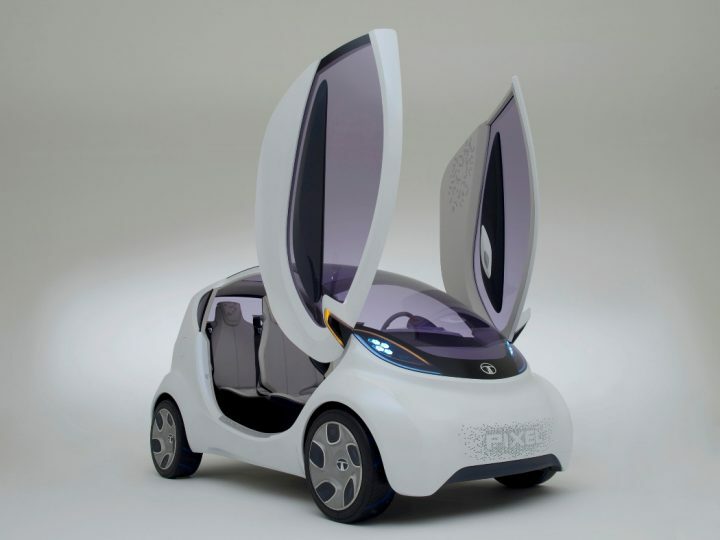 It is an innovative car and comes with a wide array of futuristic features. 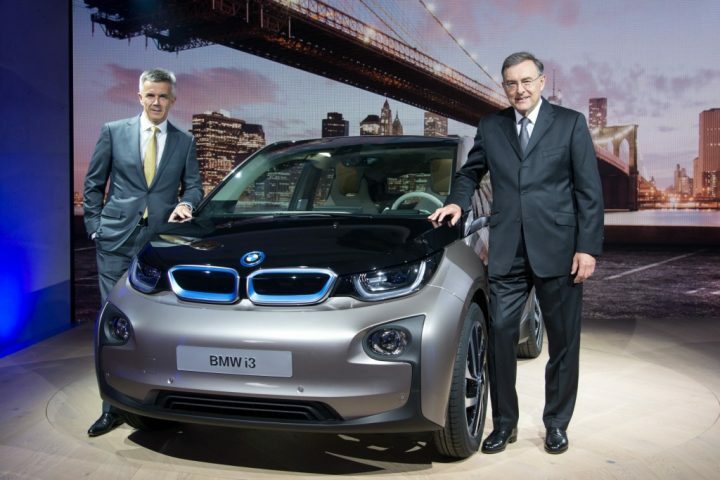 The i3 shares its design cues with its elder sibling the BMW i8. It is high on mileage and charges quickly. 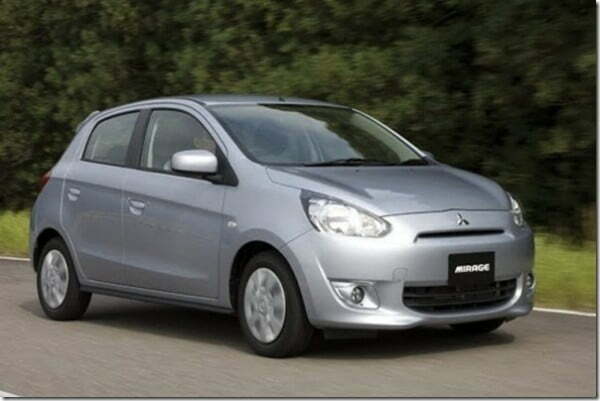 Mitsubishi, the Japanese automaker is all set to launch a whole variety of cars to make a strong presence in the Indian Automobile sector. For hatchbacks, it is all set to launch the Mirage, which is a direct competition for the Maruti Suzuki Swift, Hyundai Grand i10 and others. The car will get a sporty design and will feature a 1.2-litre petrol engine. 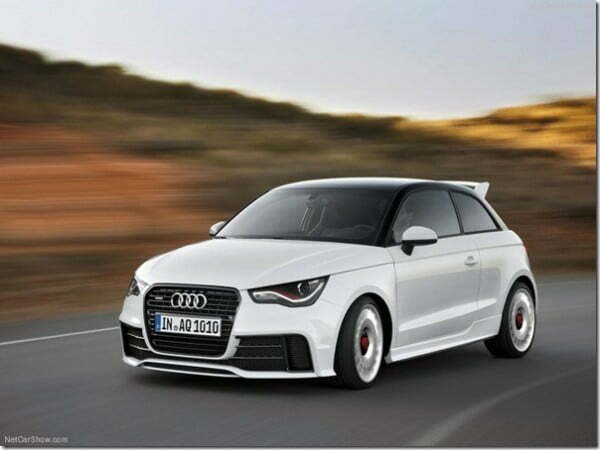 Audi India is all set to launch their premium hatchback, the Audi A1. 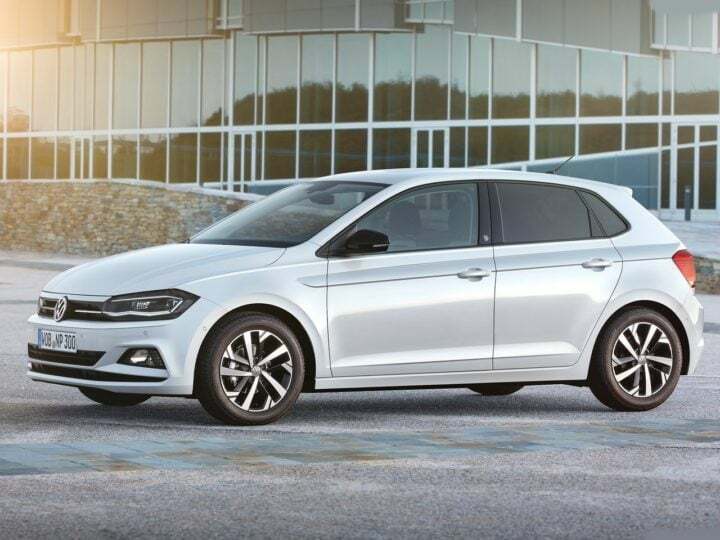 This will be their entry level hatchback which will be priced close to its cabriolet cousin the Audi A3. Spy shots of the upcoming cars were spotted all across the globe and all of them look promising. 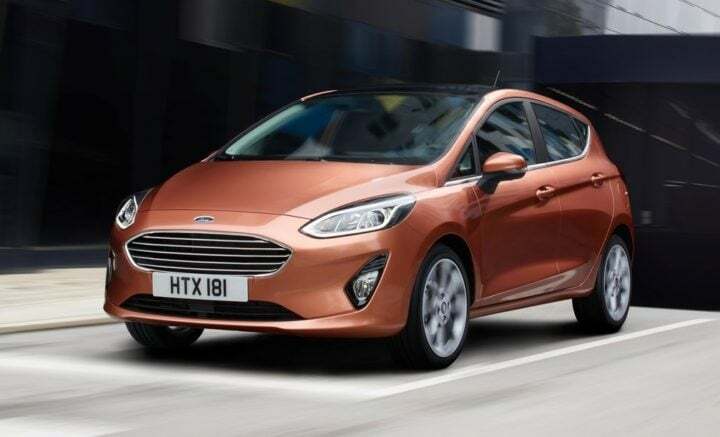 It will compete with the upcoming BMW i3, Mercedes A class and other premium hatchback offerings. And with this, we conclude this list of Upcoming small cars or hatchbacks in India. Which one of these upcoming hatchbacks are you waiting for? Did you like our story? Please let us know in the comments below. For more such stories, stay tuned to Car Blog India.